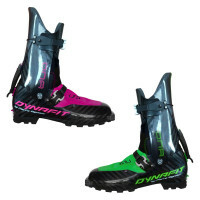 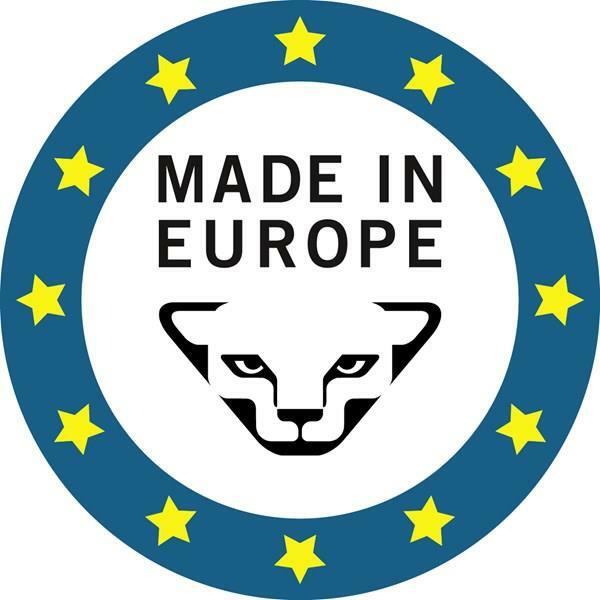 At 510g, the Ski Running boot DNA by Pierre Gignoux is the lightest ski touring boot in the world, making it the first choice among ski touring ski runners. 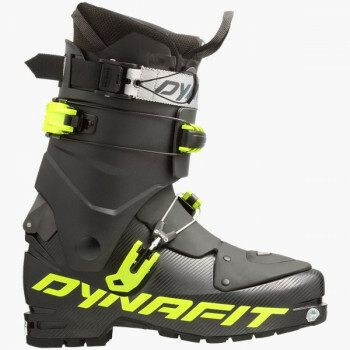 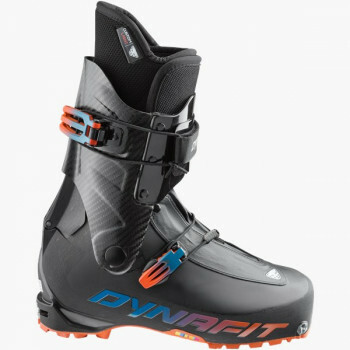 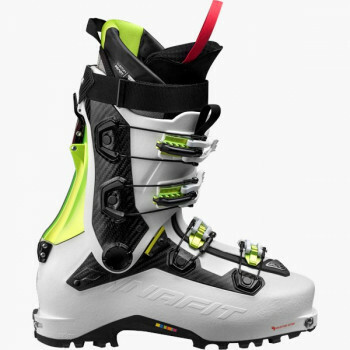 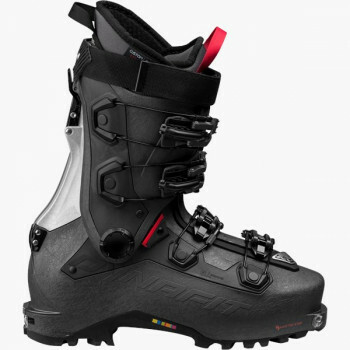 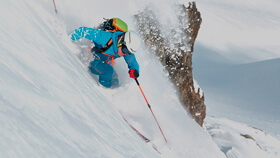 The touring boot of 100% carbon fiber was developed in collaboration with former world-class ski mountaineer and boot expert Pierre Gignoux. 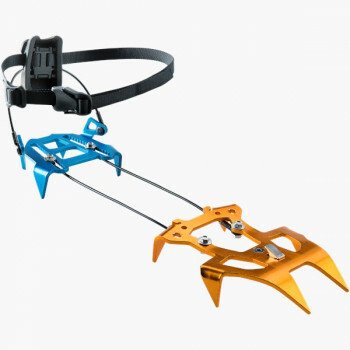 This ski's specially developed ski/walk system for racing by Pierre Gignoux lets you transition into downhill mode with a quick one-handed motion. 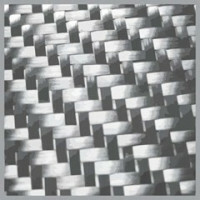 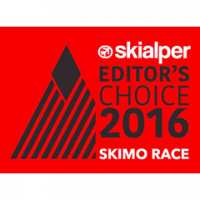 A specially created race liner provides needed support and reliability to stay a step ahead. 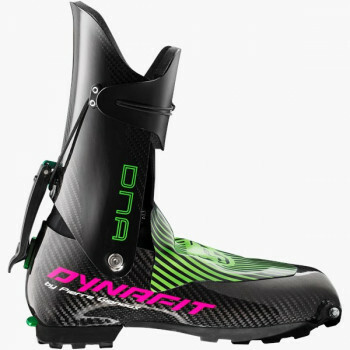 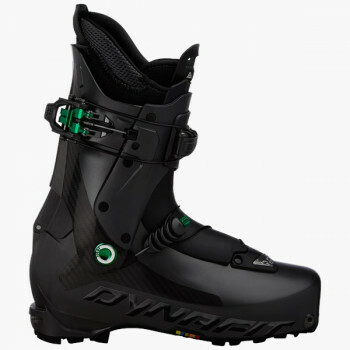 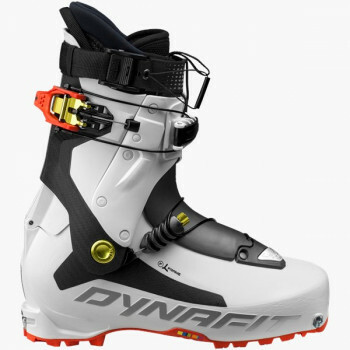 A lightweight yet rigid boot -- the DNA ski touring boot is simply in a class of its own. 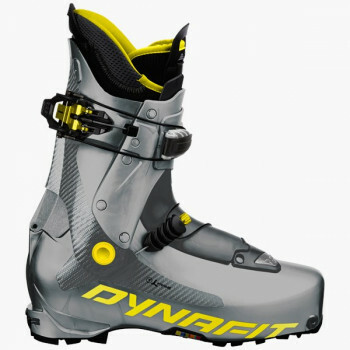 This boot exceeds all expectations, both on the ascent and descent!